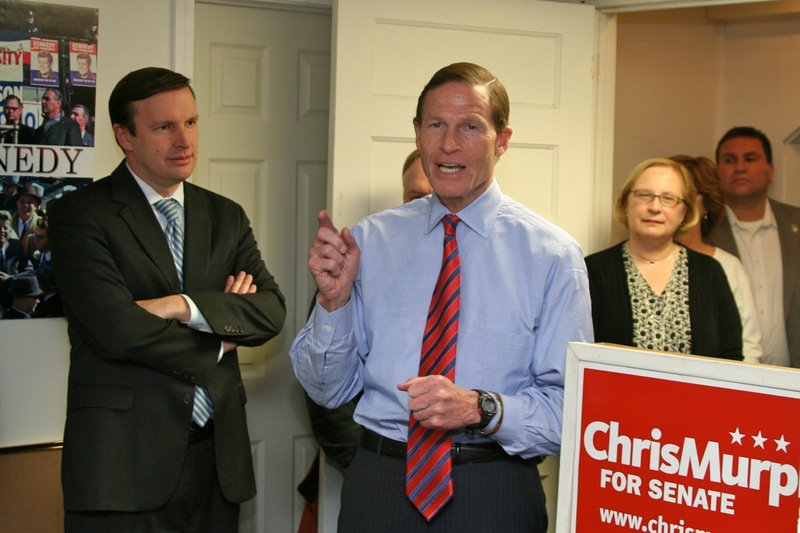 NEW BRITAIN – Merrill Gay, Democratic candidate for Mayor, will get the backing of Connecticut’s Congressional delegation — US Senators Chris Murphy (D-CT), Richard Blumenthal (D-CT) and Cong. Elizabeth Esty (D-5) — at a backyard picnic on Sunday, June 11th, from noon to 2 p.m. at the home of State Rep. Peter Tercyak (D-26), 150 Belridge Road. “Our Connecticut representatives in Congress are fighting hard each and every day to fight for us. They also recognize that change begins from the ground up. That’s why they’re are banding together to hold a special event in support of my campaign,” said Gay, who is currently serving a second term on the Board of Education. Gay is a longtime advocate for children and the parent of two children who attended city schools. 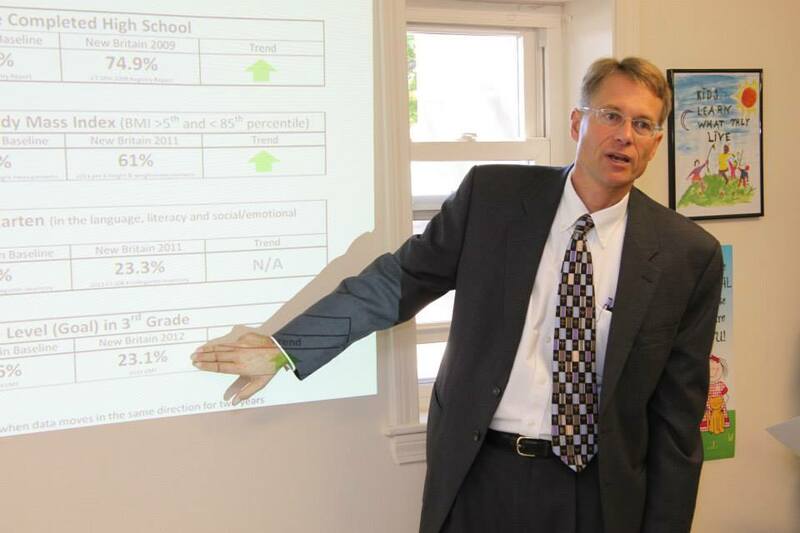 He is the executive director of the Connecticut Early Childhood Alliance and formerly led the Coalition for New Britain’s Children. A graduate of Clark University in Worcester in government studies, Gay went on to earn a master’s degree in community economic development from New Hampshire College, now known as the University of Southern New Hampshire. Having announced his candidacy in April, Gay, a 28-year resident of the city, is campaigning with other Democratic candidates in the municipal election to strengthen public schools, enact a “good job” ordinance to bring good-paying jobs to the city and to keep older residents in their homes by implementing property tax relief. This entry was posted in Blumenthal, Chris Murphy, Elizabeth Esty, Meeting/Event, Peter Tercyak, Weekend Update and tagged Chris Murphy, Elizabeth Esty, New Britain Democrats, Richard Blumenthal. Bookmark the permalink.